Bring them up to where the air is fresh, the forests are clean and the lake is clear. 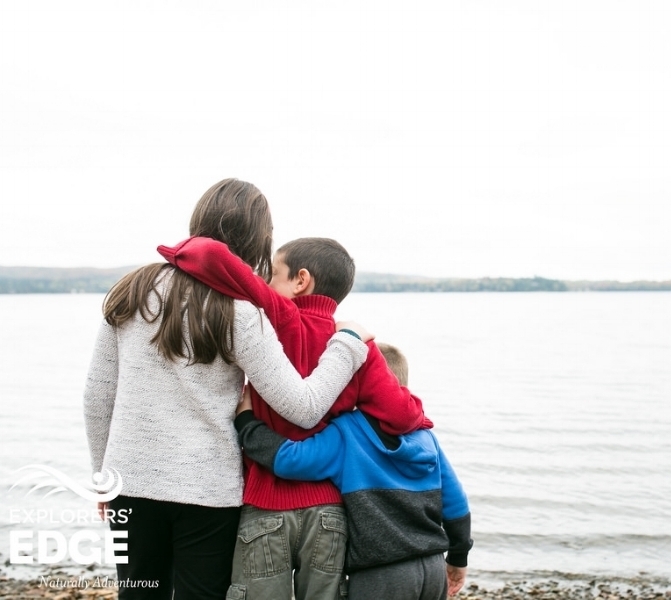 Edgewater Park Lodge provides the perfect four season retreat from city life, where you and your family can play, dine and relax right on one of Almaguin Highlands most beautiful lakes. Our shuffleboard, beach volleyball and horseshoe pits will keep you and your family competing for laughter all day long. Our dining rooms can be privately reserved for all of your family functions and our team of chefs are able to accommodate meals, whether a picnic to go or a BBQ on the beach. Contact Alexis to start planning!